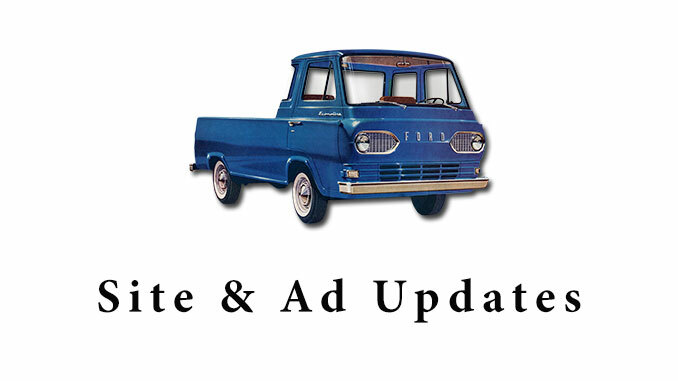 We have just updated our site with a selection of new ads from across the United States Midwest and parts of the South. 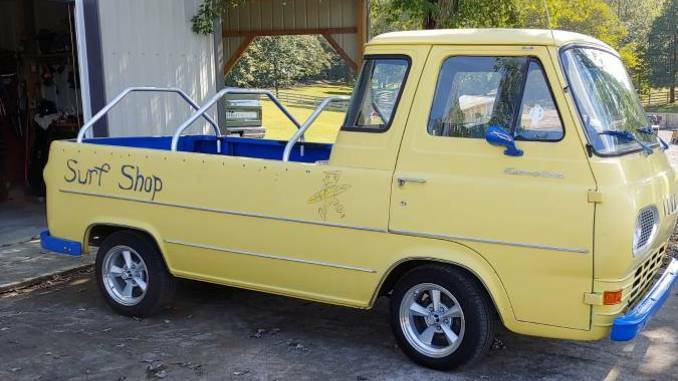 You will also find a really unique early Econoline van mixed in there, that was too unique to not share. We have also wanted to showcase a recent Featured Seller submission from California. 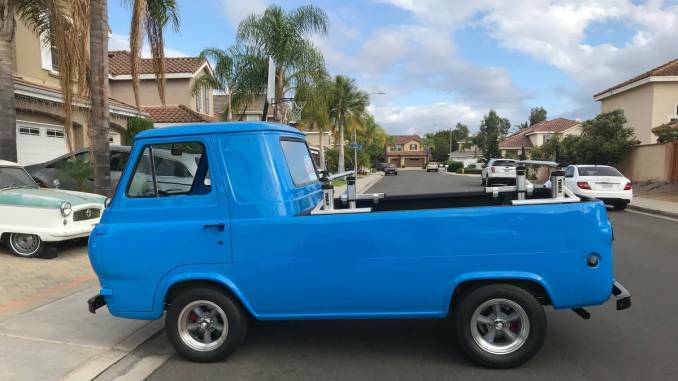 Additionally if you have an Econoline Pickup to sell use our Ad Submission page, and we will featured you on our site and in all our communications. Be sure to join our community on Facebook. Also feel free to follow us for up to the minute notifications on your preferred social media platform below. Check out a recent pickup from our update as well as our featured seller listing below. To see all ads go to our Home Page and use any of our classifieds navigation tools.